You don't need a licence and you have a full tuition! who have boat driving licence. porto nostos rental boats !! 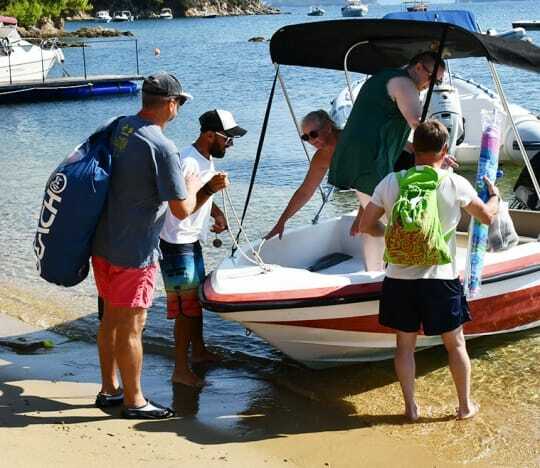 We offer a selection of new and used boats for rent. 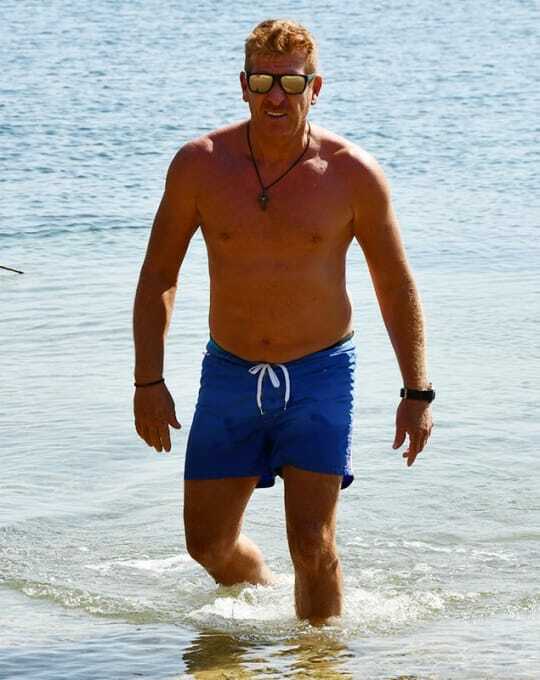 Our ribs are for larger families and for experienced people who have the licence. 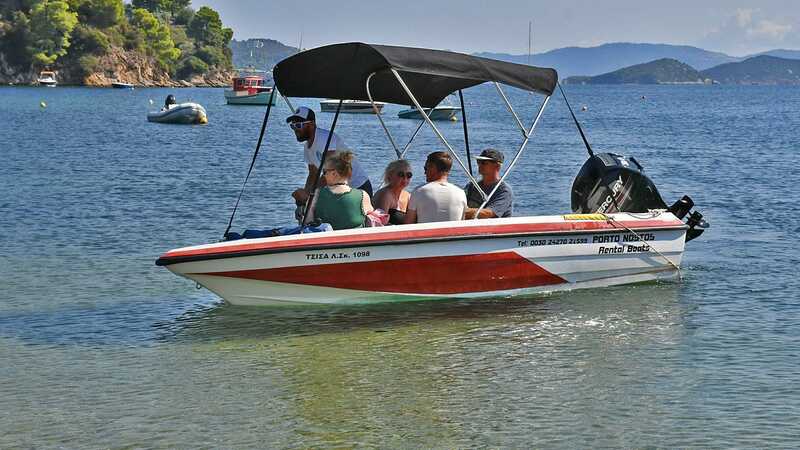 You can rent the Ribs for one or several days and explore Skiathos beaches. 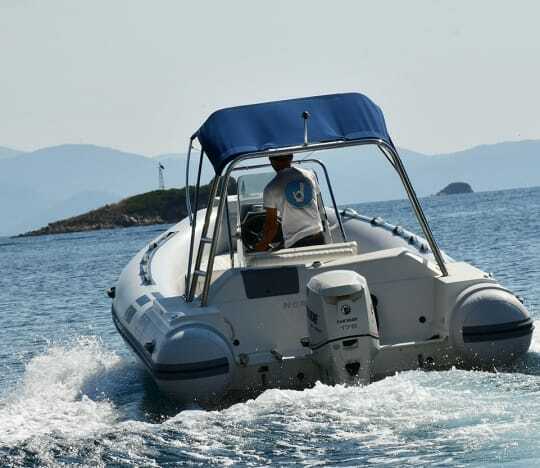 With our rental boats, you can only go around Skiathos and the islands of Tsougria and Arkos. 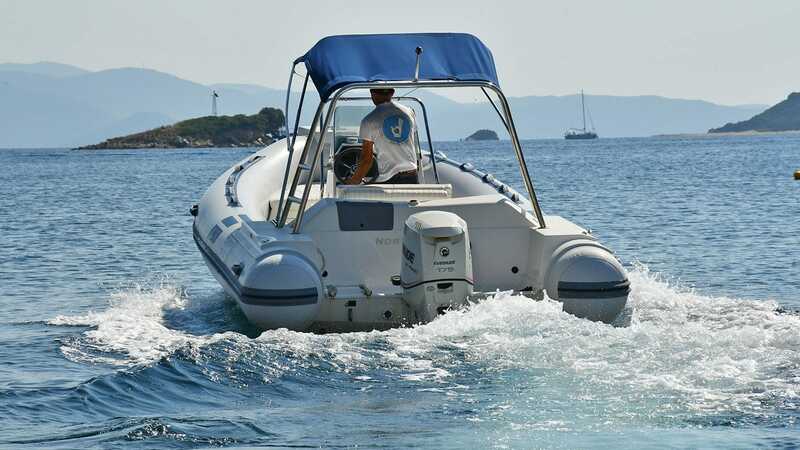 You can contact us if you like more information about our boats, or if you like to pre-book one of our boats. 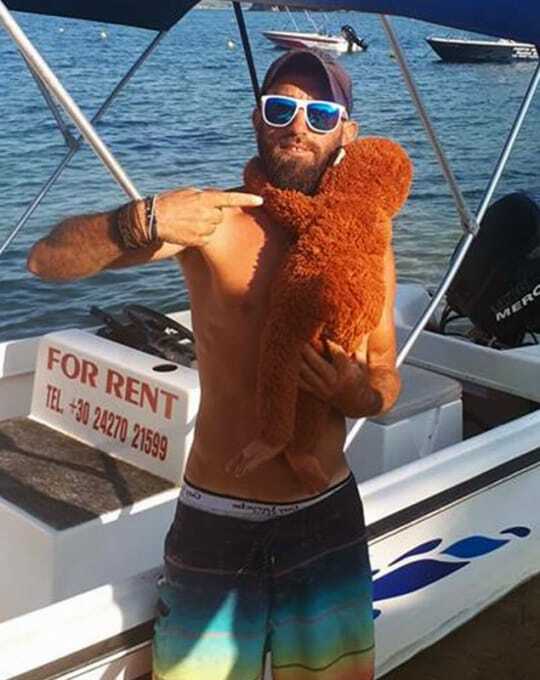 You can contact Tassos and he will explain to you all the information about the rental conditions. 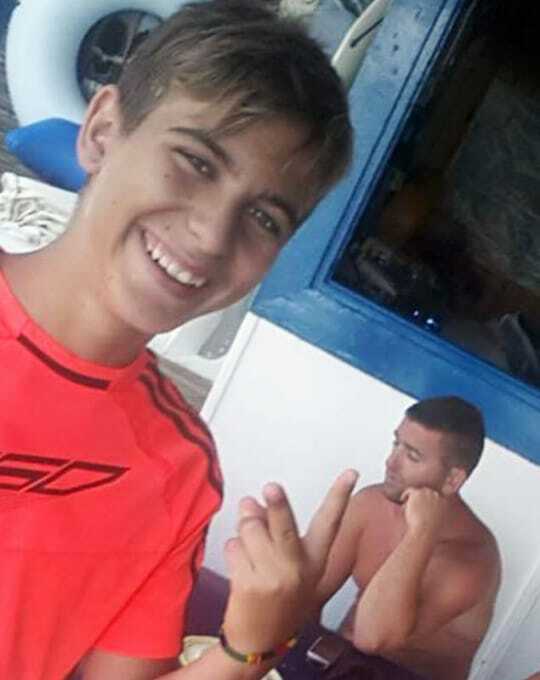 Skiathos is one of the most beautiful islands in Greece. With a boat in one day, you can see more than 60 beaches. Rent a Canoe and explore neighbour beaches.